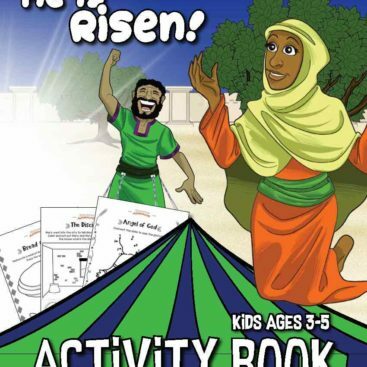 Enjoy our free Bible Word Search: Resurrection (The Risen King). 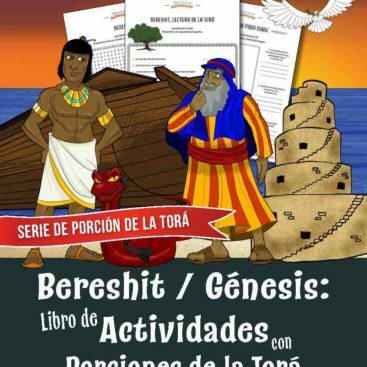 Fun for kids to print and learn more about Yeshua (Jesus) and His disciples, the crucifixion and resurrection, Feast of Unleavened Bread / Passover and First Fruits. Simply right-click the image and save to your computer. Feel free to share with others, too!